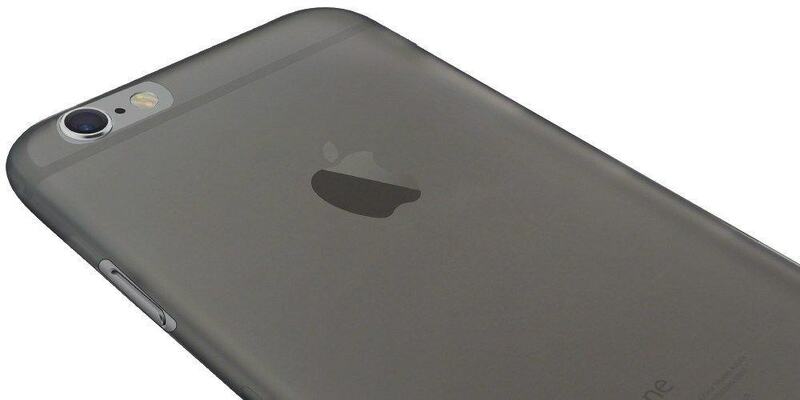 You’ve got a brand-spanking new iPhone 6, and boy is it beautiful. You love looking at it and holding its tender, curved edges, but you’re terrified that you’ll drop it and scratch it up. Or worse: shatter the screen into a million tiny pieces. 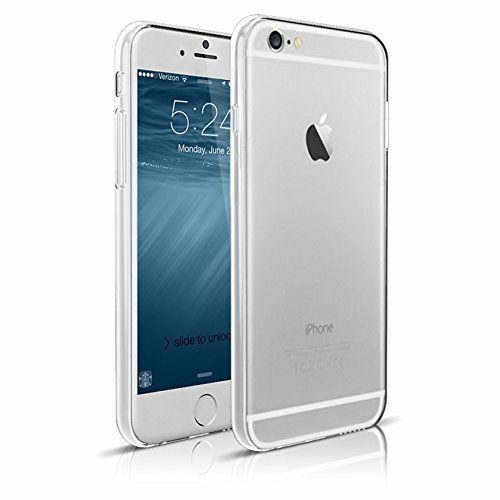 You need a case that’s protective, functional, and most importantly, good looking. Something minimal and preferably made of quality material. OtterBoxes are great if you’re worried about your iPhone getting run over by a tractor, but most of us want something sleeker for everyday use. 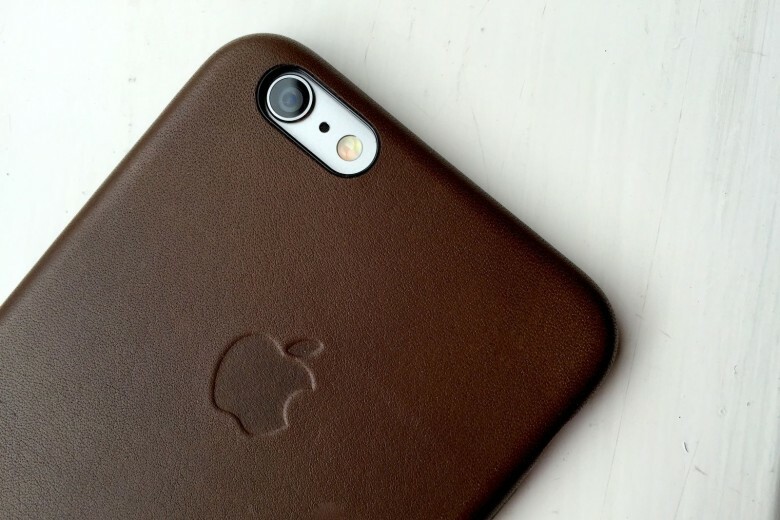 Believe it or not, Apple actually makes a terrific iPhone case. Everyone at the Cult of Mac office is in love. Apple has done a good job of perfecting its case design over the last couple years. It feels sturdy, but not bulky. All of the ports and buttons are easily accessible, and ridges around the bezel shield the screen from low-impact drops. You also have a nice variety of colors to choose from, including black, red, blue, brown, and a surprisingly nice “soft pink.” We recommend the leather over the silicone if you’re willing to cough up a few extra bucks. It has a nice feel to it, and the oils from your hands give it character over time. If you’re looking to replace your billfold, Mujjo makes one of the sexiest wallet cases around. Each case is handcrafted in the Netherlands using “high quality vegetable-tanned leather” and a suede-lined interior. Imagine Apple’s case with a slot on the back to hold three cards, and you’ve got a pretty clear picture of what Mujjo makes. The case is surprisingly thin even when holding cards, and it definitely feels as well made as it claims to be. There’s full access to ports and buttons, and it wraps around the iPhone’s edges quite nicely to protect from accidental drops. Comes in black and tan. TwelveSouth has a long history of making quality Apple accessories, and although we had problems with their last SurfacePad, we’re willing to give this year’s model a second chance. 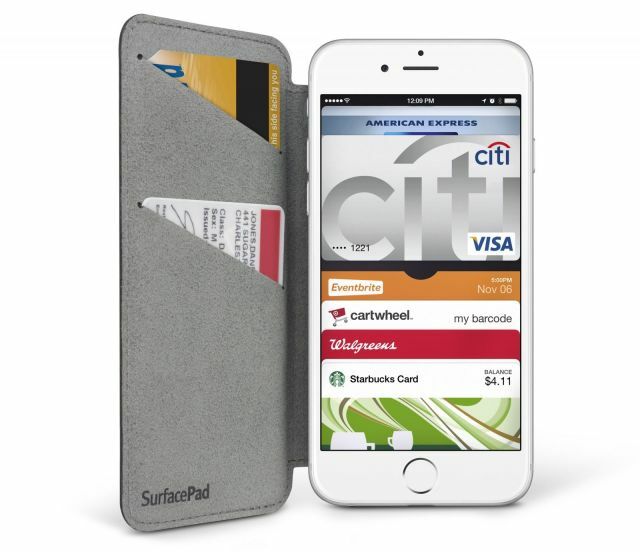 The SurfacePad isn’t intended to actually protect your iPhone. It’s the case for people who hate cases. 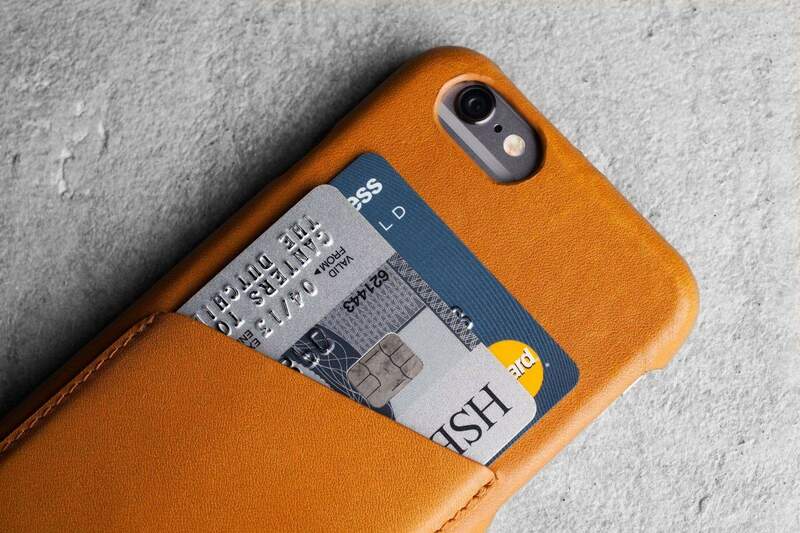 Made from Napa leather, the incredibly thin jacket sticks to your iPhone with adhesive and holds two cards. The flap can be folded into a handy stand for watching video or taking pictures. There’s no denying that the SurfacePad looks gorgeous, and it feels like something you’d flash at the table during a classy dinner party. But it doesn’t protect any of the iPhone’s edges, which is a huge negative for using it as a daily driver. When you’re dealing with a case that’s only 0.35mm thick, don’t expect much drop protection at all. But that’s not what The Veil is intended for; it’s a case for ultra minimalists. Made with a semi-transparent matte plastic that’s resistant to fingerprints and slippery smooth to the touch, The Veil is basically a glorified skin that wraps around the iPhone’s edges. It’s not going to save your screen from shattering, but it will help keep the back of the phone scuff-free. 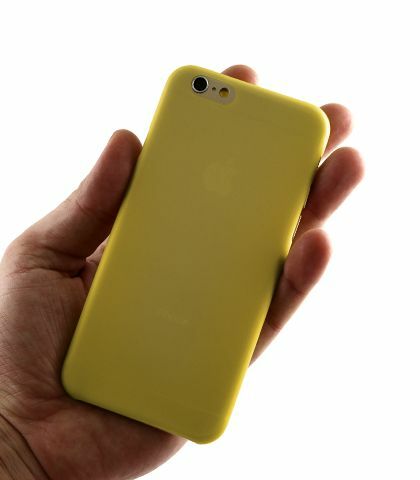 Peel’s case looks really good. It’s also completely free of any branding, which is a huge plus. It’s only 0.35mm thick like The Veil, but it better protects the rear camera lens by keeping it nearly flush with the rest of the case. The rear of the case looks to be made of a sturdier material, and the front lip wraps around the bezel but keeps the rest of the front untouched. Comes in black, white, and a good looking gold. 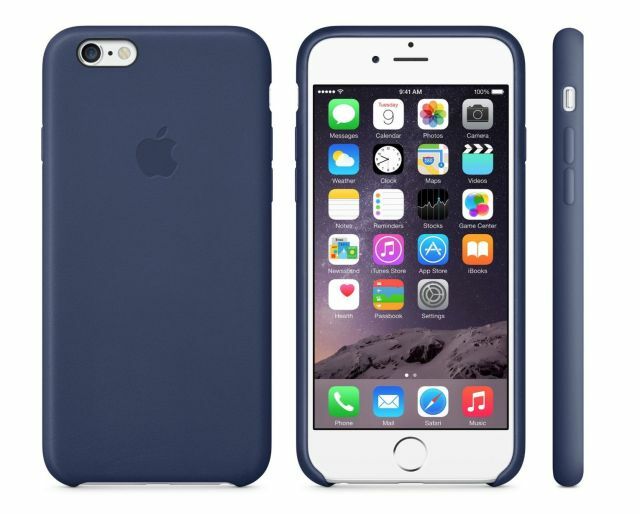 This looks like the kind of minimal case Apple would make. It’s only 0.35 mm thick and features a soft-touch, anti-scratch coating. All ports and buttons are accessible, but it doesn’t wrap around the display bezel to form a protective lip. Incipio makes a lot of great cases, but its lightweight feather model is the ticket for adding a little protection without bulking up your iPhone. It’s designed with a smooth plastic finish, easy snap-on installation, and a flash-diffusing coated camera ring for nighttime pics. This transparent skin is about as minimal as it gets. It really doesn’t even qualify as a case. The bendy liquid coating is scratch-reistant and comes with a lifetime warranty. There are cutouts for all buttons, ports, and both cameras. Are there any other cases we should include? Let us know in the comments!